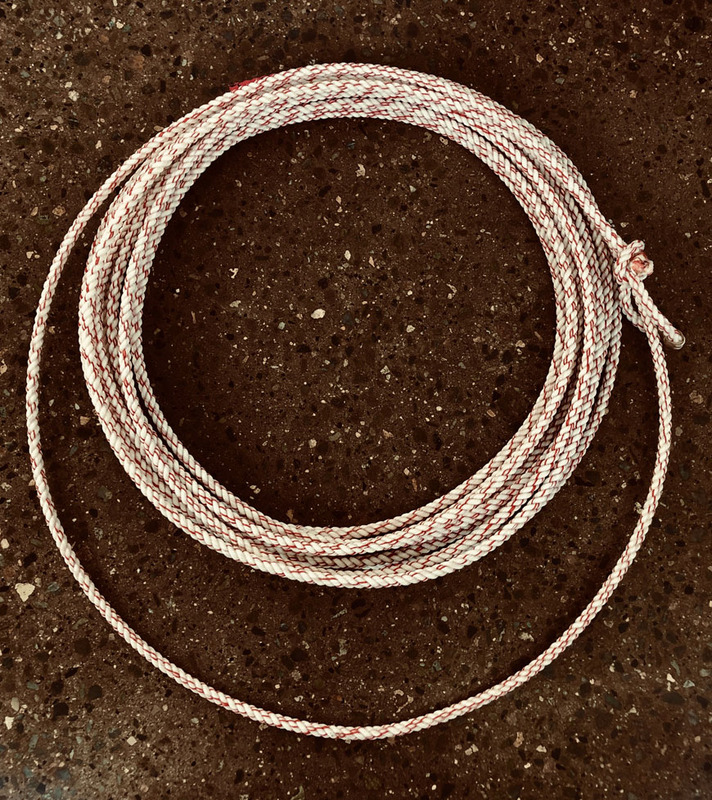 Description: The 380 Special is a custom made rope only available from TIPS WESTERN. For now we are making them in 50' length in XS, S, MS LAYS. The 380 Special has a great feel with good weight and most of the bounce has been removed.